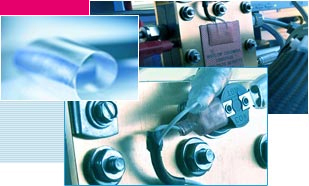 You find here Products of LSC-PFSA polymers. Click on a product-group name to find the appropriate product. All membranes available in the web shop have the dimensions 20 cm x 30 cm, bigger dimensions upon request.